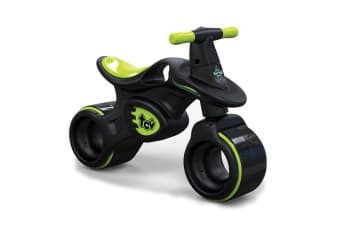 Let your child ride in style! Offering plenty of opportunity for imaginative play both indoors and outdoors, this Totally Cool Vehicle is both stylish and fun! With its moulded integrated body design and wide rubber wheels, this vehicle provides stability and an ultra cool design!